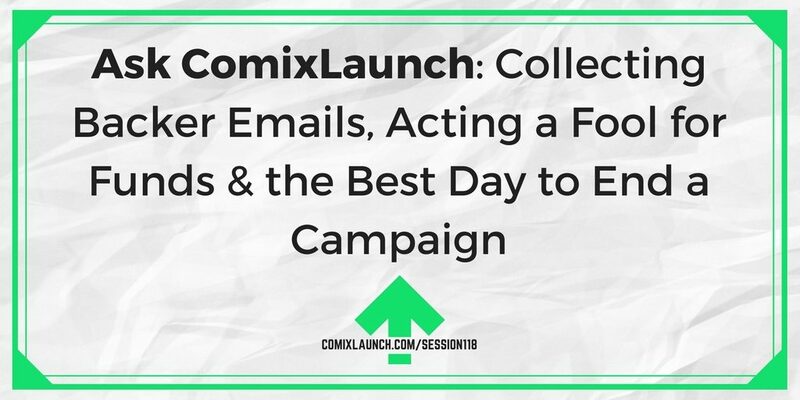 In this awesome interview with Kevin Joseph of Kechal Comics, you’ll learn the power and importance of communication with your collaborators and your fans. My guest today is the writer of Tart, UnderWars, Morte and The Poodles of Potter’s Peak. As a creator, he’s successfully delivered on five Kickstarter campaigns, and is back with this SIXTH, for TART #6 which looks to be his biggest campaign yet! What are three things you’re awful at that you’d like to get better at? Could you pick one of them and carve an hour a day x 5 days a week to improve there? 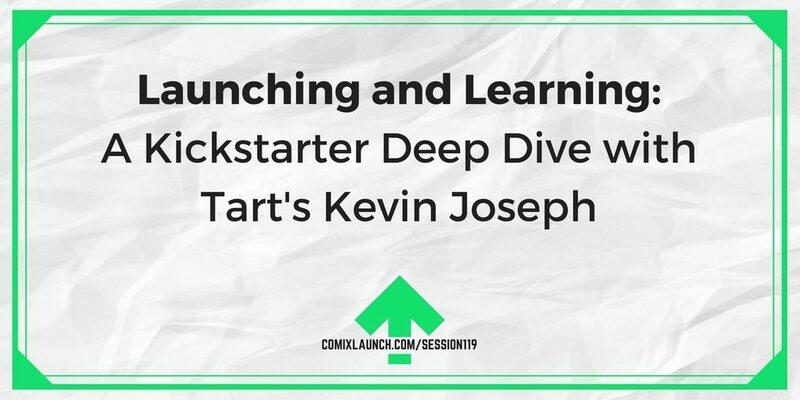 Keep Up With Kevin Joseph! 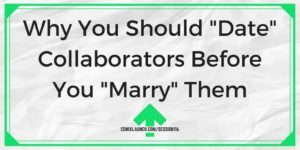 Many creators early in their careers make the mistake of tackling a giant project requiring a longterm creative “marriage” with their collaborators. There’s a better way to do it. Why it’s usually a mistake to pursue your opus at the start of your career? Why creators have trouble thinking small… even though doing so is the key to becoming a finisher. 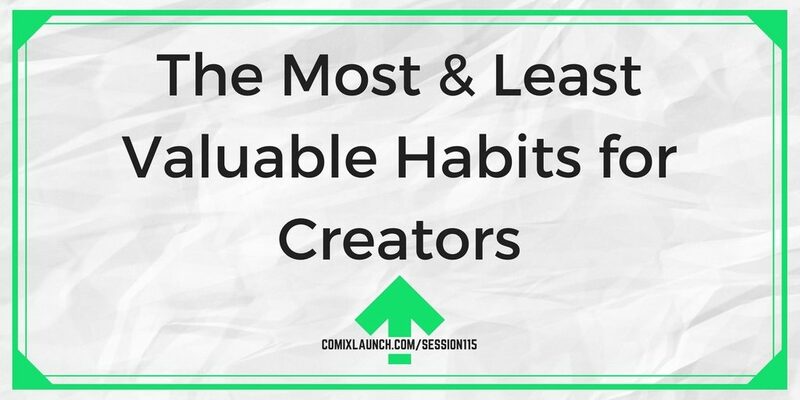 Great examples of creators who are doing it right and winning. 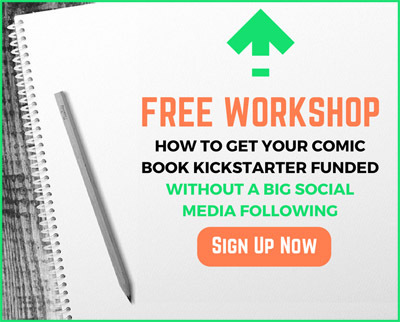 Plus: Will I see you at New York Comic Con? Gorilla my Dreams is a Gorilla Noir webcomic by Ahmed Raafat and Big Tim Stiles. Whatever Idea you’re working on… imagine how long it will take to finish. Now double that. And then double that. That’s how long it will likely take. 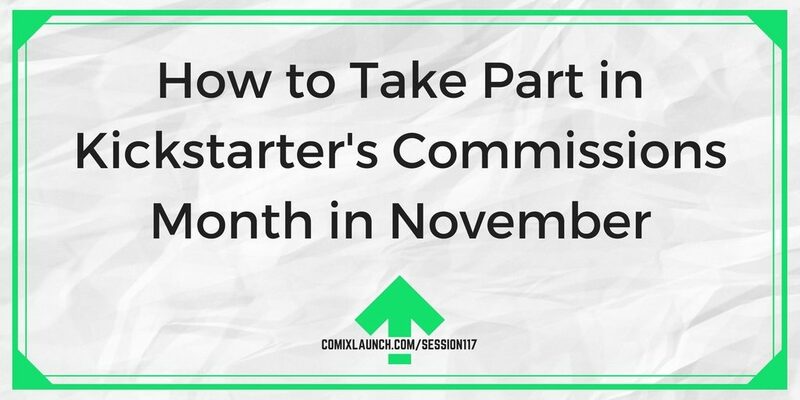 Now, how can you reduce the scope of the project to get to something that you can COMPLETE and put out into the world sooner? What does the smaller version look like?